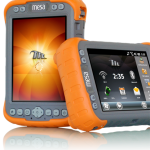 The Mesa is fully waterproof and dustproof, earning it an IP67 rating. It is also tested to MIL-STD-810G for water, humidity, sand and dust, vibration, altitude, shock, and temperature. 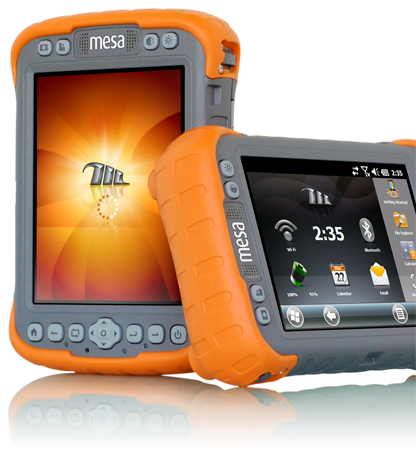 Visit the Mesa’s specifications page for all the nitty-gritty details on this rugged handheld computer.